This well maintained, attractive library is located next to Whitten Hall across from the coffee, tea, and hot chocolate that are offered each Sunday morning. 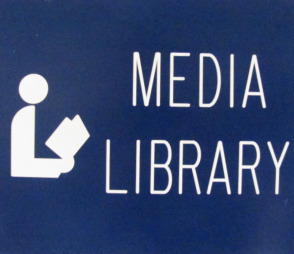 The library is open on Sundays from 9:45 a.m. - 12:30 p.m. and on Wednesdays from 5:30 - 7:00 p.m. There is a wide selection of religiously diverse books for either casual reading or intensive Bible study. 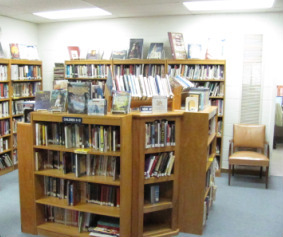 Bible commentaries, reference texts, biographies, fiction, and a large selection of children's books and wholesome videos as well as audio, books on tape, DVDs and VHS tapes for all ages are available.